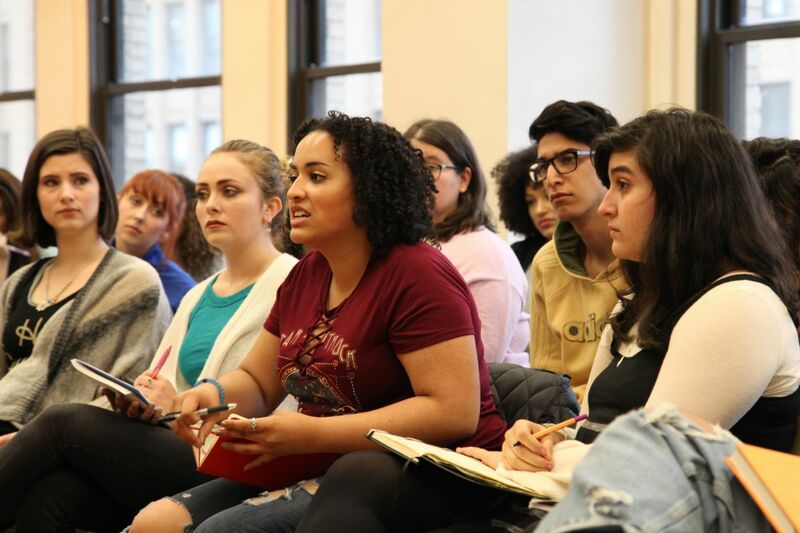 The American Theatre Wing has today announced the recipients of the Andrew Lloyd Webber Initiative's programming, including the 4-Year University Scholarships, the Training Scholarships and the Classroom Resources Grants. "Arts education, and making theatre available to all young persons, is vital to the growth of our culture and society. 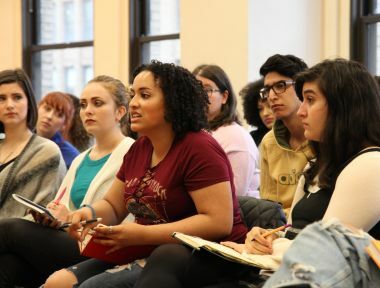 The grant proposals received this year have shown the urgent need for arts funding in primary and secondary schools across America, and for young persons looking to further their arts education. I am proud that we are in the third year of this program and am excited for the years to come" said Andrew Lloyd Webber.